This is the portfolio & blog of Nick La, Toronto-based web designer/illustrator. 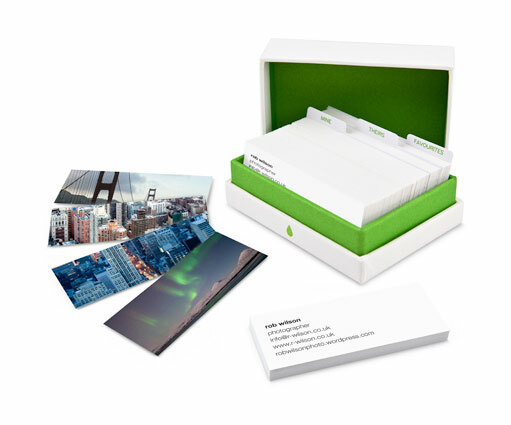 I’ve partnered with Moo.com to offer a free set of 100 MiniCards. It is absolutely free. All you have to pay is the shipping and handling fee. You can print up to 100 different images in one pack. Hurry now, this offer expires August 31, 2012. 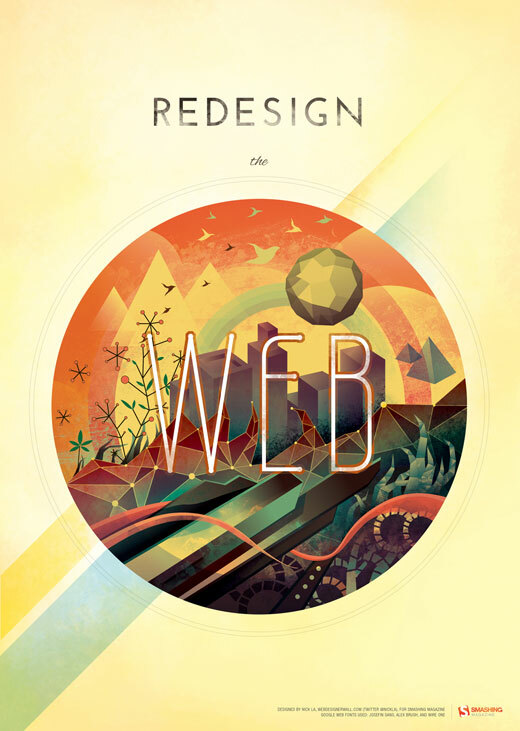 Below is the latest illustration, Redesign the Web Poster, that I did for Smashing Magazine’s poster design contest: Redesign the Web, Redesign the World. The work is done with Adobe Illustrator and then touched up with Photoshop. 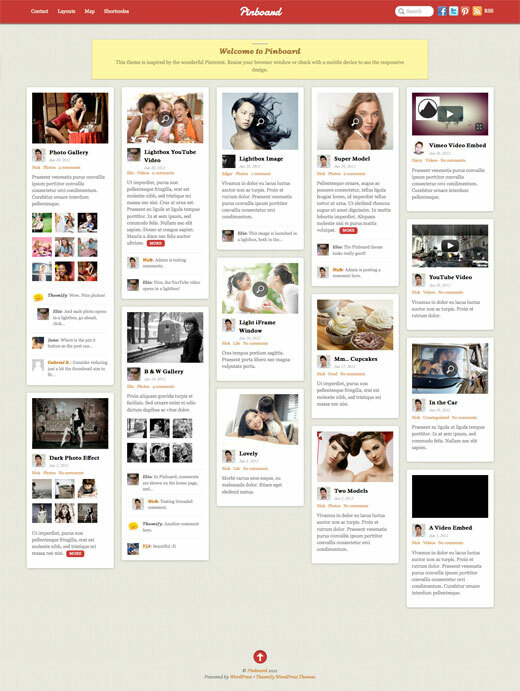 Check out this new Pinterest inspired theme I designed – Pinboard. It incorporated infinite scroll as seen on Pinterest site. The posts are auto loaded and stacked as soon you hit the bottom of the page. It is also responsive. Check the demo and resize your browser window to see how the layout adapts.